Hi, my name is Thanasis Constantinou and i am from Cyprus. I Live in Warsaw since 2014. We moved to Poland in 2014 with my wife and kid. That was one of the best decisions i ever made. Here is why. During the time i am living here, i start to love Poland and i decided to start my blog. Actually i started differently but at the end i changed my character and contents to be more helpful to travelers. Then i discover that Auschwitz and Wieliczka in Krakow do not offer Greek tours, so i though it might be a good idea to make it happen. My main purpose is to help travelers to find interesting information in order to plan their trip to Poland. I am also trying to improve the quality of the Greek tourism in Poland. Here in Warsaw i now have a few awesome guides in Greek. More information about Greek Guides in Warsaw. Krakow and Wieliczka - More Info. 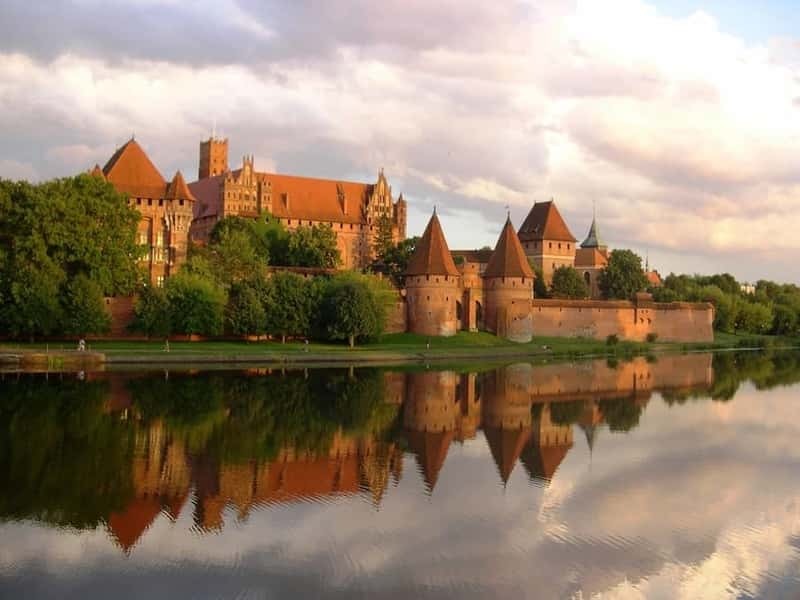 Malbork Castle, Gdansk or Sopot - More info. Treblinka - Do it YourSelf with an Audio Guide!! -- More Info! Bialowieza National Park - Stay in the forest - Do it Your Self as well. More Info. Stutthof Nazi Camp from Warsaw - Do it Yourself!! - More Info. Torun - Do it Your Self!! - More Info. Frederyck Chopin Tours in Warsaw and country side. Ability also for a Chopin Bike Tour from Warsaw. More Info. World War II and Uprising Tour in Warsaw. Ability for a Greek Historic Tour in Warsaw!! Ask more info. Polish food and Vodka Tasting in Warsaw. Also craft Beer Tours and other Fun Tours in Warsaw. 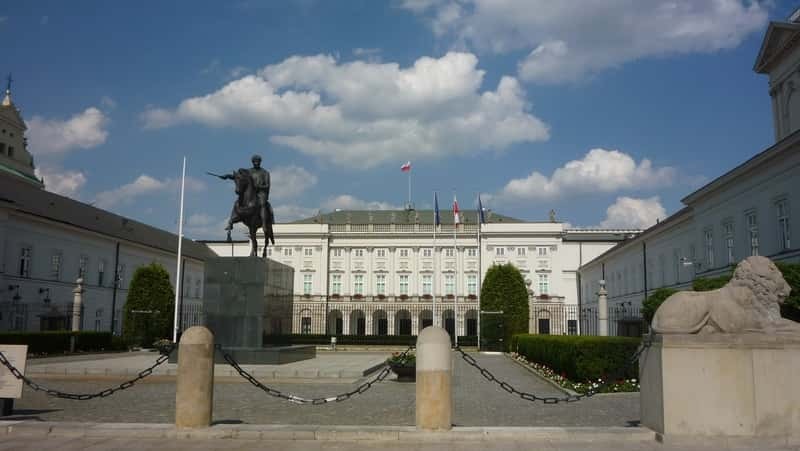 You can find a lot of information in our Blog on what to see in Warsaw. There are many companies here that they provide very interesting packages around Poland. They really provide a very good quality of tours. In my opinion Poland is a country full of suprises and it is also little difficult to plan a trip completely alone. This is another reason i am trying to provide as many information possible in order to help people plan. For example, read this article about how to plan a trip and what to see in Poland. Hopefully you are going to be able to plan a trip of up-to 14 days alone. If you are a group of people, you can't imagine how much money you can save when planning alone. Are you lost in my Blog? Something is not clear? Just write to me, i would love to hear. Need some help or information about something? Just Ask. If i don't know i will learn. 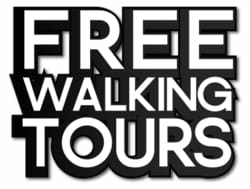 Yes, you can find information about FREE walking tours around Poland and also Free museums and attractions in Warsaw. I am also trying to collect some awesome events that are going to take place in Poland. Hi, my name is Thanasis Constantinou and I was born in Nicosia, Cyprus. In July, 2014 we decided with my wife and kid to move to Poland. Continue our working carrier in order to get new challenges and learn new skills. This is: Where I Live in Warsaw! I have never regret that decision.Warsaw and Poland in general offer an awesome environment for growing up a kid. There are a lot of beautiful parks, kids attractions and playgrounds. Also there are huge work opportunities for me and my wife. It is a relatively a safe place with a high-level of education. Lot of work opportunities. Currently working as an IT support specialist and automation developer in a great company. At the same time I started my blog with all the related social media at the beginning of 2017. I am working part-time on this as a personal project. The need for extra income. Knowledge of Polands and specially Warsaw. Events, Free things to do, What to see. I can provide useful travel tips and save you time and money. I help Greek guides to find job and Greek people to find Greek guides in Poland. I also help people to find good services in great prices in Poland. Knowledge of Cyprus. I can also provide assistance and information for Cyprus. Personal development. Although web development, Marketing and Social media is not my field. I Love what i am doing and i am learning my way. My mission is to share my travel passion and Love for Poland and Cyprus. Help travelers to get the most out of their vacation. Have fun and enjoy the beauty of these amazing travel destinations. Make people aware about the history and the dark side of humanity. 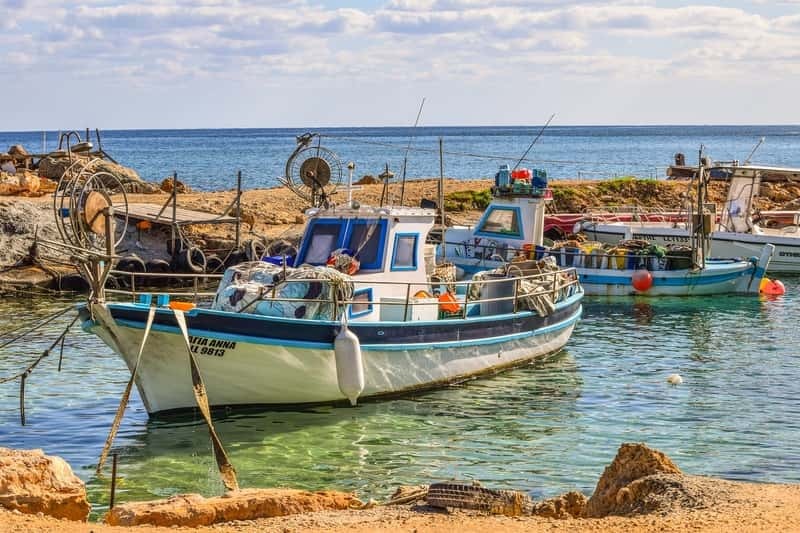 Cyprus not only can offer a guaranteed sunny weather. But also beautiful beaches and rich history, which starts from the Stone Age period. It is a nice destination to visit, although it might be very hot!! Important Note. Last year - in 2017 Christmass i was in Cyprus. I have been to Nissi Beach and i was swimming. 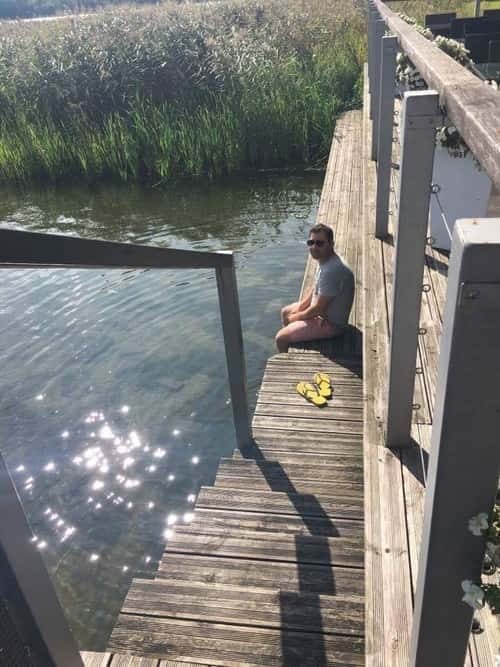 The water temperature was just perfect!! Weather was like a good Spring Day in Poland, maybe even Summer!! Cyprus is still occupied by Turkish since 1974. It is the only divided European country. In addition, Cyprus offer a great and rich history starting from the stone age. From the ancient years was a target for many invaders. Each one of the invaders left signs in this beautiful island. Now you are able to cross the line from one side to the other. Two different countries with different religions fit in a small island. The feelings are mixed. Local people have seen their homes after so many years. Now other people leave there. It is something that worth to see!! 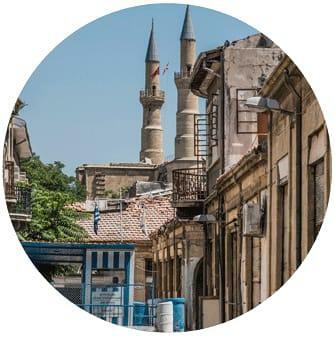 There are Tours in Nicosia you can Join!! Enjoy a guaranteed sunny weather and a warm sea water. Get some tanning and have some wild parties in Ayia Napa! In addition to that the food is awesome. Try the fish meze in great hidden restaurants, Cyprus souvlaki, Koupepia, Keftedes, Jacket Potatoe and many more tasty staff!! Amazing destination where you can enjoy the beauty of nature. Lot of green on every corner, national parks, forests, lakes and rivers. The most interesting part of Poland's history is during the second world war. Also after the world war II. Poland is located in the center of Europe and it was used in the dark plans of the Nazi killing engines. Places like Auschwitz, Treblinka, Stutthof, Wolf's Lair and many other exist. All these places uncover the Nazi crimes during the war. Also places related to the Jewish history exist in the country and there are great tours in order to see them. While the country it is not offered for laying at the beach and drinking cocktails. At least the most of the time, it has much more than that. Many amazing attractions, fairy tale places, castles, UNESCO sites and beaches across the river. Finally is a relatively cheap destination. You can book luxury hotels and eat great food in great prices!! You can find a lot of information on things to do in our Blog. The only divided European Capital! Since 1974!